How to do CPR on a Adult? How to do CPR on a Child? How to do CPR on a Infant? How to Do Compression Only CPR? Do you need certification in first aid, CPR, H2s, AED, WHMIS or food safety? We are the leading directory for first aid and safety providers in Canada and the U.S.A. We are partnered with the largest and most popular providers in North America to provide you the most professional and experienced training. Visit our locations page or find your location from the menu above to find the best provider in your area. All certifications meets workplace requirements. Do you have an expiring certificate that needs renewal? Our providers offer a variety of re-certification classes in first aid, CPR, basic life support and advanced life support. We also proudly provide food safety re-certification programs for individuals that require renewal certificates. All of our refresher courses provide certificates that meet workplace requirements. Get re-certified today by selecting your location from the location tab above. Many participants request for certification and training in the use of automated external defibrillators (AED’s). These tools provide a significantly higher chance of survival for individuals that have a cardiovascular emergency such as cardiac arrest. 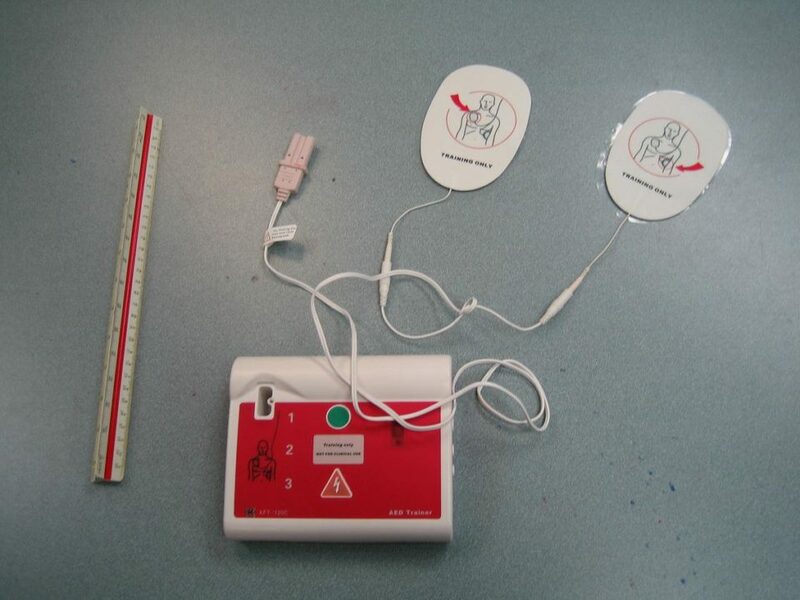 Many individuals also need AED certification for the workplace. All of our training providers offer CPR courses that include training in the use of AED’s at the latest standards as provided by the International Liaison Committee on Resuscitation (ILCOR). CPR teaches the components of rescue CPR for adult, child and infant victims. Over half a million people die every year from cardiac arrest. A quick response from a CPR “C” trained rescuer can help save a life. The material learned in this workplace approved course can save the life of a victim of any age. 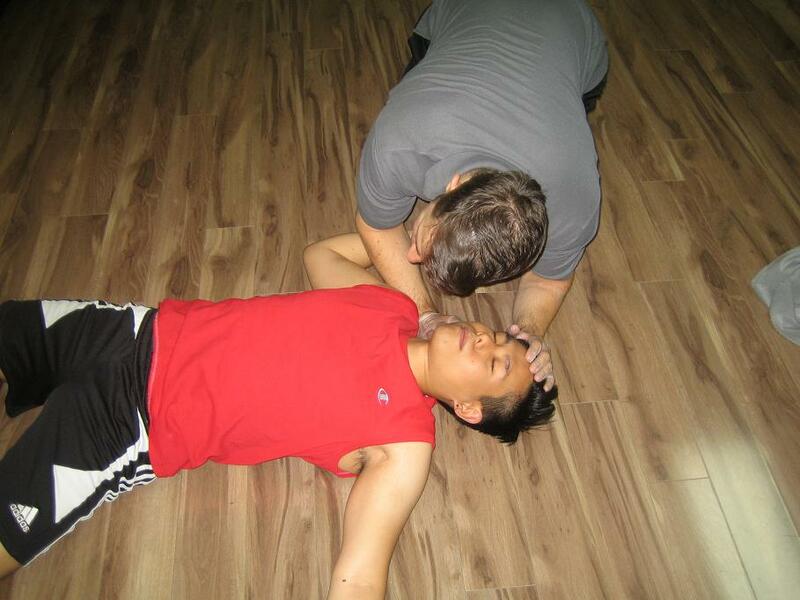 All of our CPR courses involve hands on training with life sized mannequins specifically designed for CPR training. Candidates will learn via hands on training to properly ventilate and provide chest compression’s for an unconscious victim. Practise using pocket mask and bag valve mask in CPR training courses. Basic life support, BLS and CPR level “C” also teaches every day people on how to rescue choking victims. Choking victims range from conscious and unconscious and involve mild and full obstructions. Pediatric life support, advanced cardiac life support and all basic life support courses including CPR level “C” teach candidates when and how to react to a victim of any age and obstruction severity. The cost of a CPR course varies by location and by provider. Our training providers are partnered with St Mark James Training and the American Heart Association to provide the best instructional classes at the lowest prices. For more information about the provider in your region and the specific costs visit our locations page. The following will list the average price of a full or re-certification stand-alone CPR course offered by our providers. All courses include certification and training in the utilization of automated external defibrillators (AED). 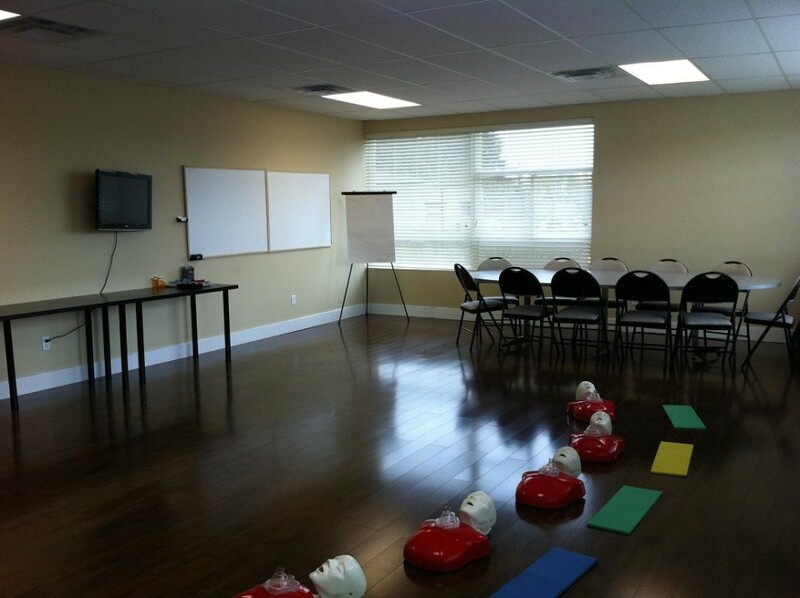 CPR courses are available in many of our comfortable and convenient locations. Our CPR classes are also the most affordable and with our 100% refund policy within 72 hours we offer peace of mind and flexible registration. Other CPR classes that we offer include CPR level “A”, which involves CPR for adult patients, and CPR level “B”, which involves CPR for child patients. Both of these components are included in CPR “C” which includes additional components for infant rescue. AED training is involved in every workplace approved CPR course. Automated External Defibrillators (AED’s) drastically improve chances of recovery for victims in cardiac arrest. Hands on training in the use of AED will be provided in our classes with AED trainers which are designed to mimic the use of actual AED’s. 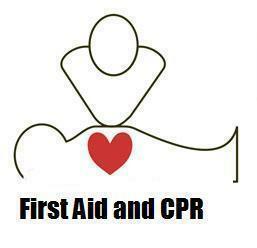 To register for a CPR “C” course select your location from the locations page. Once you select your course you will be directed to a page for your location. All of the website that we are partnered with offer a comfortable, secure and convenient registration process. Candidates can complete all of the registration and payment through secure on-line registration forms. Canadian that successfully complete the course will receive a 3 year certificate that is workplace approved. This certificate is nationally accredited and valid throughout Canada. It meets government and legislative standards for your area. Participants that enrol in American Heart Association courses will receive 2 year certifications from that provider. 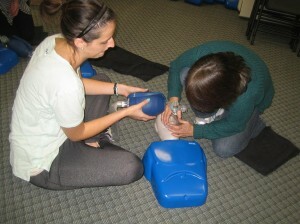 We also provide re-certification courses for all of its stand-alone CPR courses except for CPR level “A”. Renewal courses are cheaper and shorter than the original course. Visit the re-certification pages to check and see if you are eligible for a renewal course. Candidates must meet prerequisites prior to registering for a re-cert course. The material posted on this page is for information purposes only. Please read our disclaimer page. St Mark James Training Ltd.